Currently playing their second innings in the Indian market, Benelli has restarted selling the TNT 300, 302R and the TNT 600i motorcycles. The Italian biker maker, however, is preparing to launch a much-awaited, all-new motorcycle in India on the 18th of February. 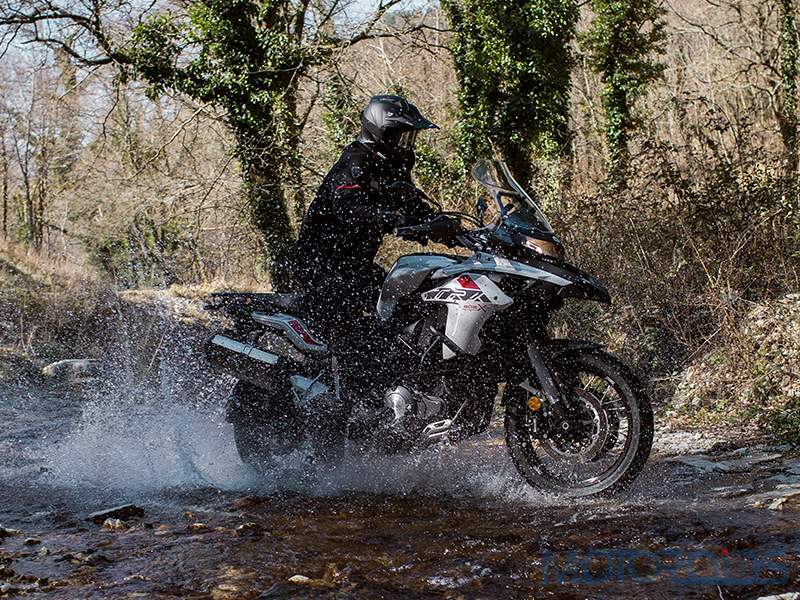 Interestingly, Benelli will offer two variants of this adventure tourer – a standard TRK 502 and a better equipped TRK 502 X. These bikes, if priced right, stand a chance to create a unique space for themselves, pretty much how the Benelli TNT 600i did. Powering them is 499.6cc parallel twin motor. The engine generates a healthy 47.6 hp at 8,500 rpm and 45 Nm of torque at 5,000 rpm. Paired with a 6-speed transmission, this bike would offer quite a decent punch. With a rather large 20-litre fuel tank, these bikes will spend more time on the road and less time at the fuel pump. Anchorage duties are handled by a set of 320 mm discs up front and a 260 mm disc at the rear, with dual channel ABS offered as standard. Coming to the suspension, the bikes will come with a 50 mm upside-down fork in the front and a pre-load adjustable mono-shock at the rear. Also Read: Benelli TNT 300, Benelli 302R and Benelli TNT 600i Relaunched With A 5 Year Unlimited Kilometre Warranty! The standard TRK 502 will miss out on spoked wheels, the TRK 502 X, being the more off-road worthy model, gets 19-inch spoked wheels in the front and 17-inch ones at the rear. The standard model will be offered with 17-inch alloy wheels at both ends. These bikes are quite good, on paper. It will be interesting to see how they are priced when launched. 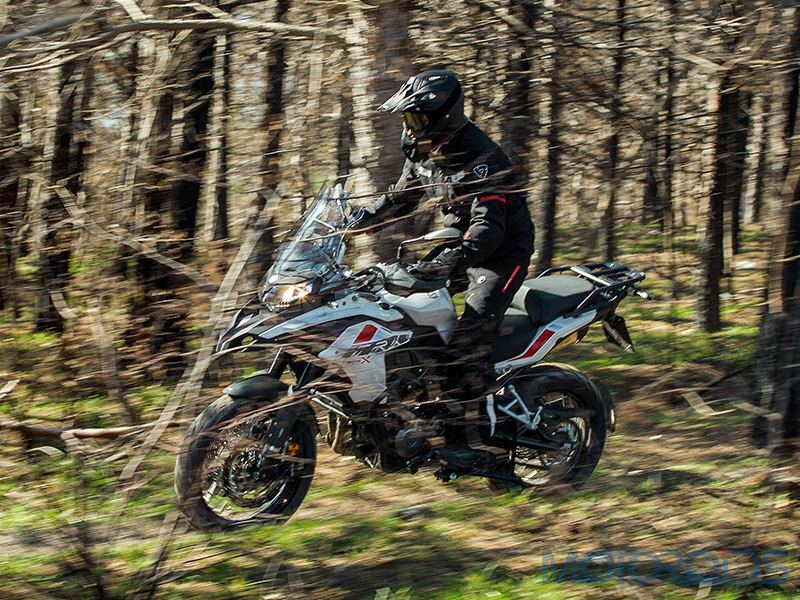 These bikes could potentially fill the void between entry-level adventure bikes like the Himalayan and the likes of the V-Strom 650 and the Versys 650. Stay tuned and we’ll bring you all the updates from the launch event of these motorcycles.